Establishing and maintaining trust is ‘vital’ when dealing with complaints, according to Ontario Ombudsman Paul Dubé. 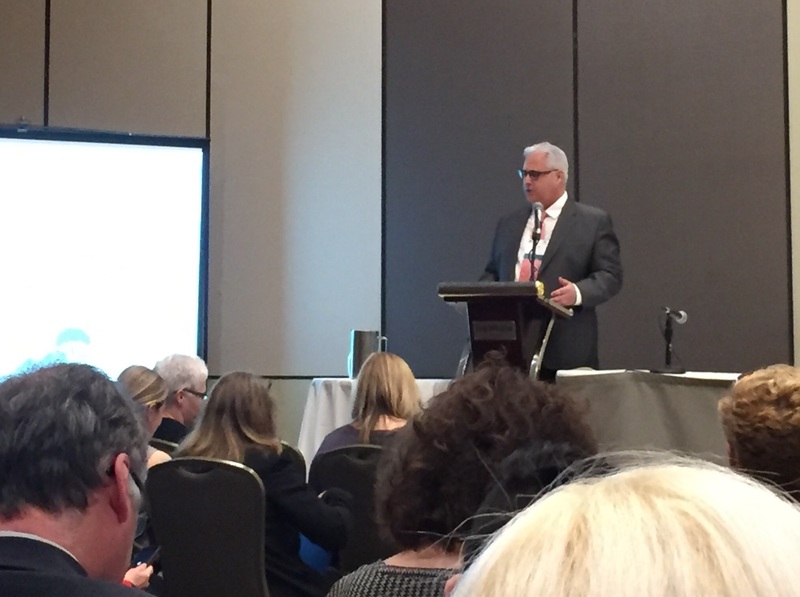 The Ombudsman made this comment during his keynote speech at the recent 2017 FCO (Forum of Canadian Ombudsman)/ACCUO Biennial Conference in Canada. Mr Dubé stressed the importance of employing a credible complaint handling process to achieve fairness, transparency and accountability; sage advice for members of the Ombuds community, as well as for all businesses and organisations that have to handle customer complaints. Lynne Campbell, who represented Workpro at the event in Ottawa, said there was consensus that governments around the world are in a ‘crunch for resources’ and that they can’t afford not to demonstrate value. She explained: “Mr Dubé’s speech set the theme of the conference, which was ‘The Work of Ombudsman: Holding Governments and Organizations to Account’. “Mr Dubé told delegates that accountability, fairness and transparency are vital components in establishing trust. “This is in line with our aim at Workpro: to provide complaints management software that enables our clients to deliver efficient, consistent customer service, backed up by tools and reporting that ensure an auditable, compliant process. Workpro is a dedicated complaint management system that helps you deliver a consistent, fair and transparent process - helping you to maintain trust and deliver added value to your organisation, click here to learn how we can help you today!